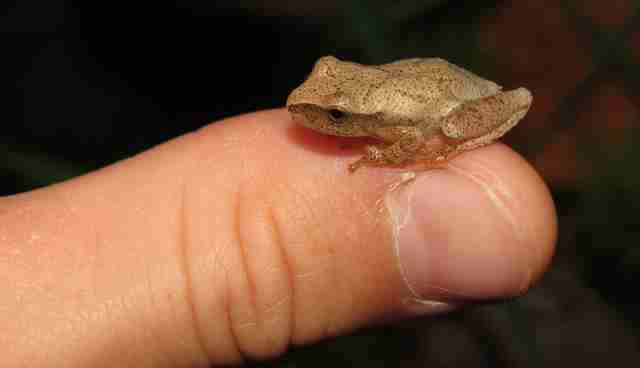 The smallest animals usually are the most overlooked, both in stature and in their importance. Unfortunately, they are increasingly at risk and many now join the endangered species list. The upside is that it's surprisingly easy to help them, and easy to see them. 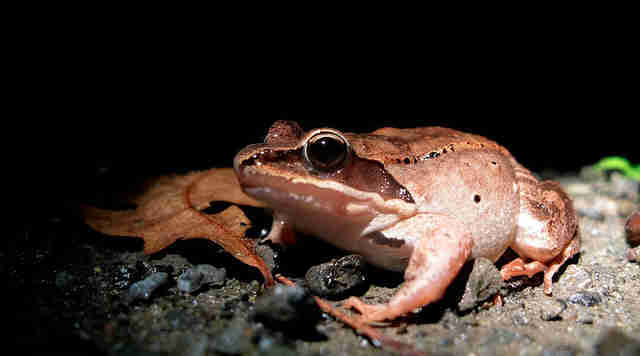 I am of course referring to amphibian life that quietly sustains life in our temperate forests. 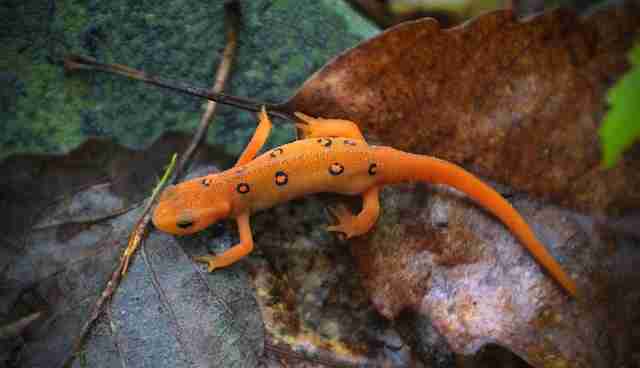 The earliest rains of the spring bring sleeping newts, salamanders, frogs and toads out of the ground and out looking for love but as they make their migrations back to their vernal pools they must cross a deadly no man's land, a paved road. If that doesn't seem scary, imagine this: you wake up from a coma, weak and groggy, and immediately have to sprint across half a football field in the cold rain. Also, there's an earthquake and howling monster trucks speeding around with grim reapers in the drivers seat. It sounds ridiculous but it's reality for entire populations of tiny fragile animals. Populations can suffer 75 percent loss this way. This is where you come in. This time of year, they are vulnerable to being hit by passing traffic as more and more land is developed for human populations. Given the sheer number of crossing animals, and the rates of traffic, helping them get to where they need to go is absolutely vital for their survival. 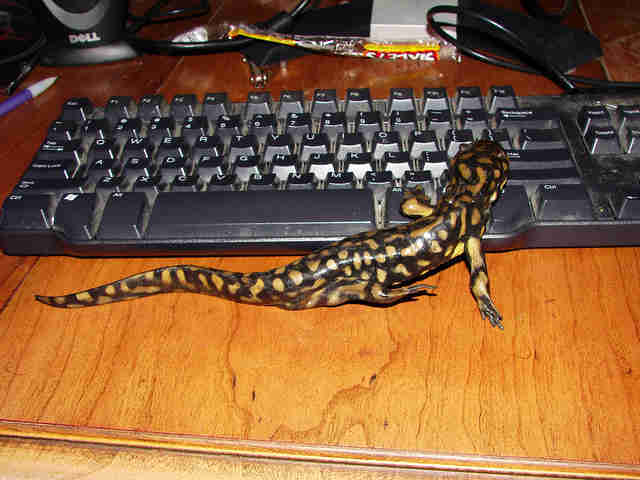 National listing of state initiatives and organizations: National Reptile and Amphibian Advisory Council. 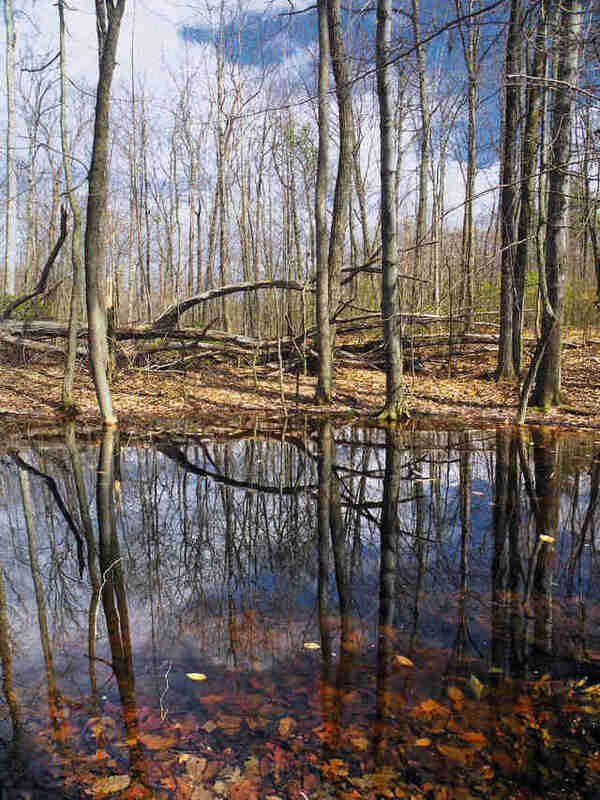 What's a vernal pool and why do they need protection? Vernal pools are micro habitats; temporary ponds occurring in depressions in the ground. They're created by snow melt, spring rains and otherwise pooling water. They hold water during the spring, dry up during the summer, and refill in the fall. The lack of fish in these ponds is important to the survival of amphibian eggs, as they would prey upon the eggs and growing young. Vernal pools (and the animals that rely upon them) are very sensitive to environmental conditions, like temperature and contaminants. How long they last depend on some key factors; precipitation, proximity to other wetlands, size, surrounding vegetation, and access to groundwater. As climate change also affects them by changing precipitation rates and temperature. 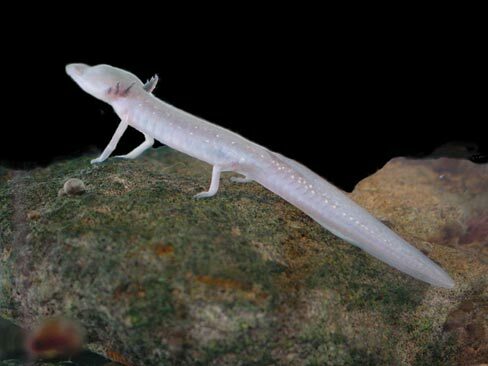 This alters the timing of pool formation which then causes reproductive failure as amphibian larvae are unable to metamorphose before the pools dry. Contaminants like acid rain and disease will cause complete failure of eggs to develop. This is why it's important to protect both the animals and their habitats. 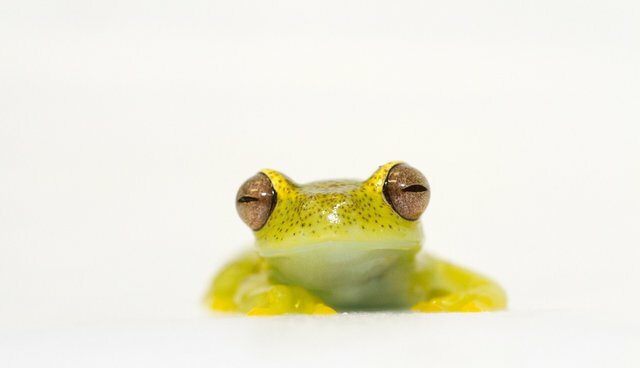 Amphibians are unique and amazing in many respects. They change their body plans, breathe through their skin, are specialized for bizarre locomotion, some don't even have lungs, they survive being frozen solid, mummify themselves, are sometimes transparent, blind aliens (remember that stage from "Earthworm Jim 2"?). Some eel-like amphibians called amphiuma, possess one of the largest known genomes in the animal kingdom. Sirens are unique to North America. Besides that, they are gentle, quiet (well, mostly) bug control specialists who go overlooked for their vitally important role in their ecological niches. They make up a huge percentage of the biota of temperate forests - some estimates ranging as high as 90 percent - and therefore sustain the populations of nearly all other forest dwellers. 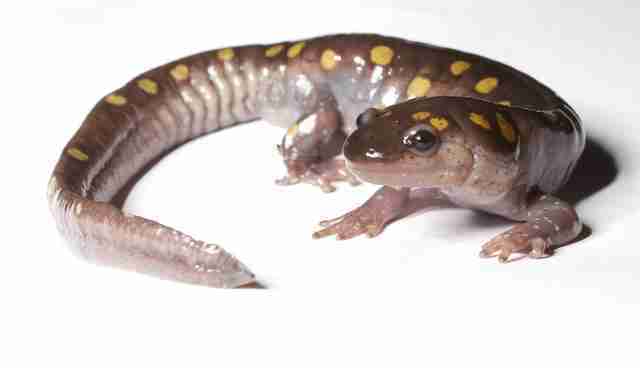 Also, spotted salamanders are literally. Solar. Powered. They have harnessed algae inside their own skin cells and draw oxygen and carbohydrates from the photosynthesizing algae. If it was a Pokemon, it would be Grass/Ground type.